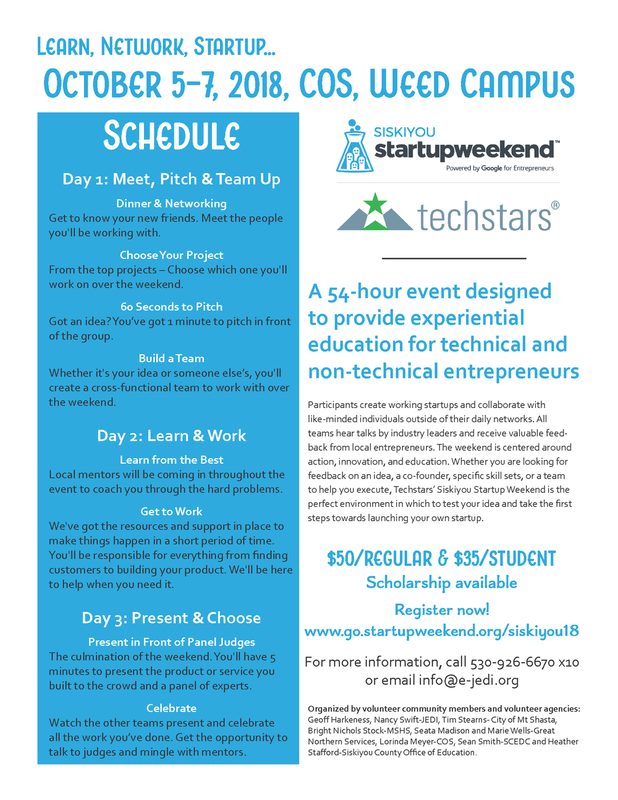 Google StartUp Weekend is right around the corner! Join us for a 54-hour jam-packed weekend! Participants create working startups, learn from leading entrepreneurs, and gain access to a network of business professionals! To learn more and to register, click here.